A drive through Oklahoma delivers jaw-dropping natural wonders in spades. From mountains to mesas and prairies, the Sooner State packs a dizzying array of spellbinding sights within its borders – not least in the north-eastern pocket known as the ‘Green Country’. With Tulsa bringing a taste of the big city, a host of adventures lie in wait. Although the bulk of the main mountain range lies in neighbouring Missouri, the Ozark foothills extend into Green Country. Here you’ll find stunning evergreen pine-forested scenery on the eastern shores of Lake Tenkiller on the Cookson Hills. Spend a couple of hours here scuba diving in the crystal clear waters, or even have a try fishing for your supper. Nearby Tahlequah is the capital of the great Cherokee Nation, and behind each of its streets you’ll find a fascinating insight into Native American history. Take the Cherokee Hills Byway to enjoy the scenic Ozark foothills on the way, and be sure to check out the Cherokee Heritage Centre, as well as the old courthouse to discover more about the Native American way of life. 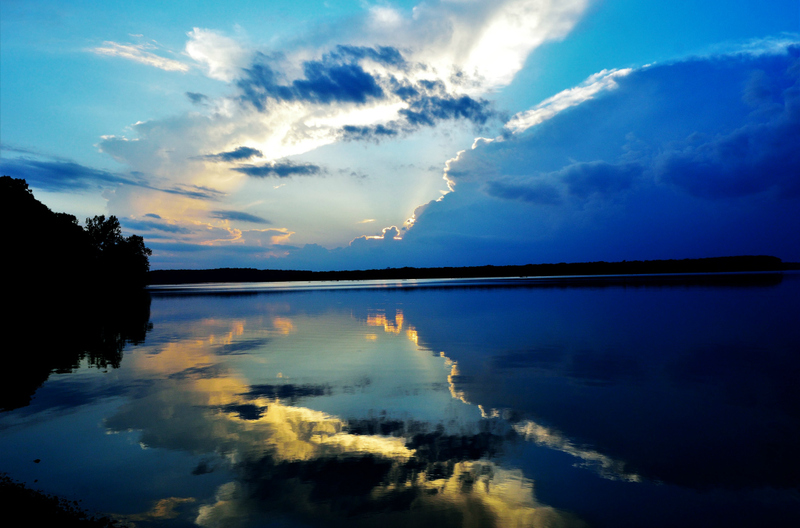 More picture-perfect scenery awaits in the northeast corner of Oklahoma, as you head into the lakes area and discover the beauty of Lake Eucha State Park. Located five miles south of the town of Jay, Lake Eucha is spread over 50 acres and offers camping, swimming areas and more. It’s a perfect spot for embracing the great Oklahoma outdoors. On the shores of Grand Lake, Cherokee State Park provides more stunning views downstream of Pensacola Dam. Enjoy a hike through the beautiful forests, or for a day out with a difference, why not try your hand at a round of golf? The views towards the dam are truly amazing, and the nine-hole course is kept in fine fettle during the warmer months. This sub-region of the Great Plains - which stretches from the United States up to Canada - is known for its tallgrass prairie, a swathe of which is protected at the Tallgrass Prairie Preserve near Foraker. 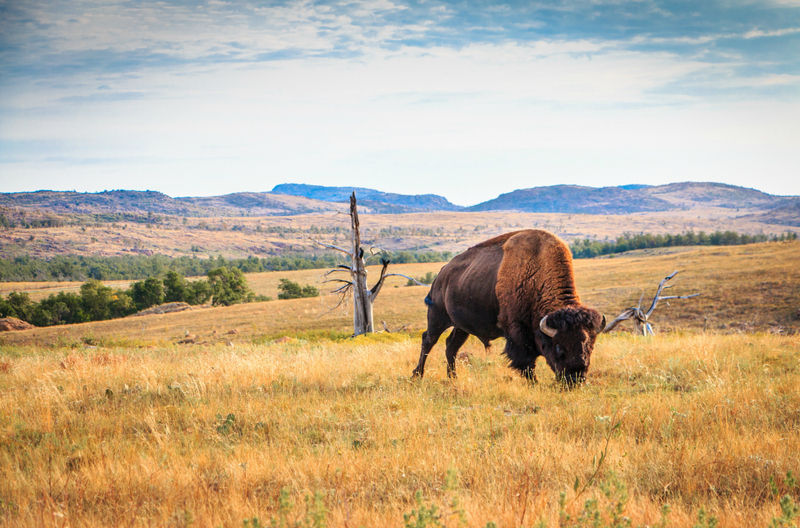 Take a drive through the amazing surroundings of Flint Hills to see the herds of bison which roam the lands, and enjoy a hike along Salt Creek. If you’re hiring a car in Tulsa to get your fix of the amazing sights and sounds of Green Country, cap off your trip with a return to Tulsa along Historic Route 66 and enjoy the views from Holmes Peak over downtown. Be sure to check out Tulsa Zoo, whose ‘Life In…’ exhibits explore a wide variety of habitats – from the sea to desert and plenty more in between. Interstate 44 is your best bet for getting around Green Country – it runs diagonally southwest to northeast through Tulsa and neighbouring Broken Arrow, not far from Lake Eucha Park, before winding through Miami and across the Missouri border. It’s a route that delivers fantastic views that reveal the true beauty of Oklahoma’s Green Country.